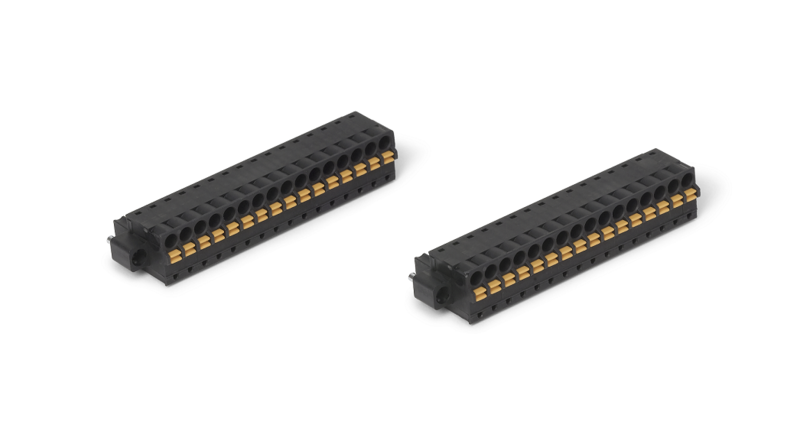 Use this guide to match your C Series Modules with spring terminal front connection with a compatible cable and accessory to meet the needs of your application, whether you are creating a new configuration, replacing or expanding your current configuration, or verifying that existing parts can be used in a different configuration. This page is part of the C Series I/O Cable and Accessory Compatibility Guide. This guide is intended to cover connectors and cables for use with C Series Modules. It does not explicitly cover other NI product families such as DAQ Multifunction I/O, Digital Waveform Instruments (formerly HSDIO), or R Series. It also does not cover legacy or End of Life (EOL) parts or products. Additionally, these products are supported in cRIO and/or cDAQ chassis, but this guide does not cover chassis accessories. Note: Using the page search functionality in your browser to locate your model may speed up this process. This is typically CTRL+F on Windows or ⌘+F on MacOS. This page is arranged by first having you identify the connector type on your C Series Module, locating the information for your specific model, and then choosing the accessory or cable combination that best fits your needs. The model number of the C Series Module is printed on the faceplate of the module and also in the Getting Started that ships with the module. The assembly part number and revision of the C Series Module is printed on a label adhered directly to the back of the module. The part number should be formatted as a 10-character alphanumeric string ######<REV>-#<VER>L. For example, a valid part number would be 157874A-01L. In this example, the board would be revision A and version 1. Figure 1: C Series Module backside showing part number highlighted in green followed by serial number highlighted in blue. Note: All C Series Modules with spring terminal front connection ship with the one unit of the recommended spring terminal block. 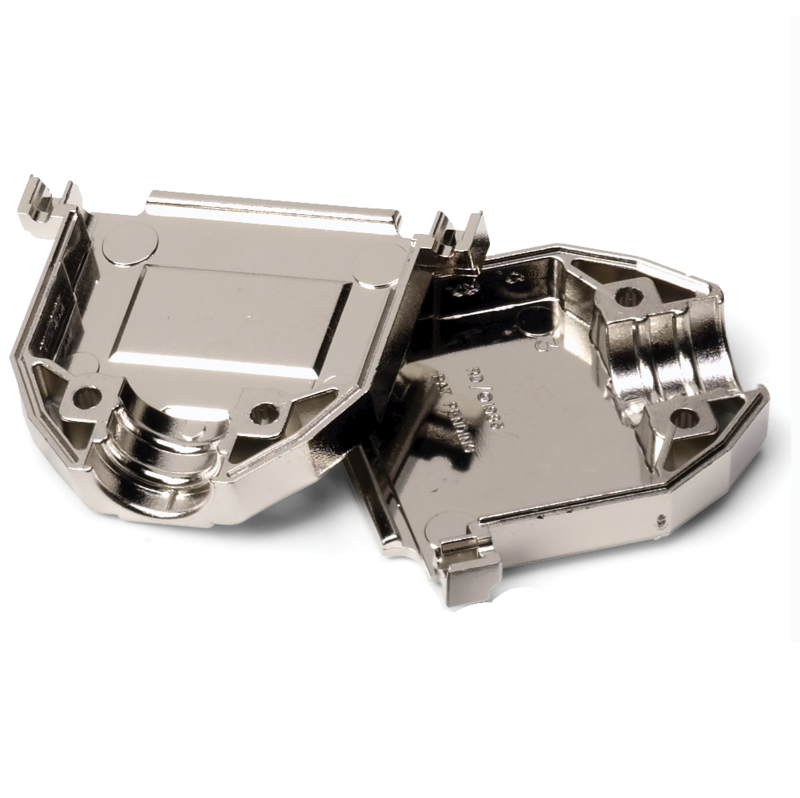 This guide provides accessory guidance for the spring terminals to assist with replacements or the purchasing of additional spring terminal blocks. For more information on any of the listed NI orderable parts, please visit http://www.ni.com/contact-us/ to contact an NI representative. Most NI orderable parts listed in this guide without a product page can still be purchased by contacting NI. Backshell - A component that provides Strain Relief and Operator Protection. These terms are synonymous. Click here for an example. EMI Suppression Ferrite - Passive electrical component clamped around a cable to reduce Electromagnetic Interference (EMI) on the line. Click here for an example. 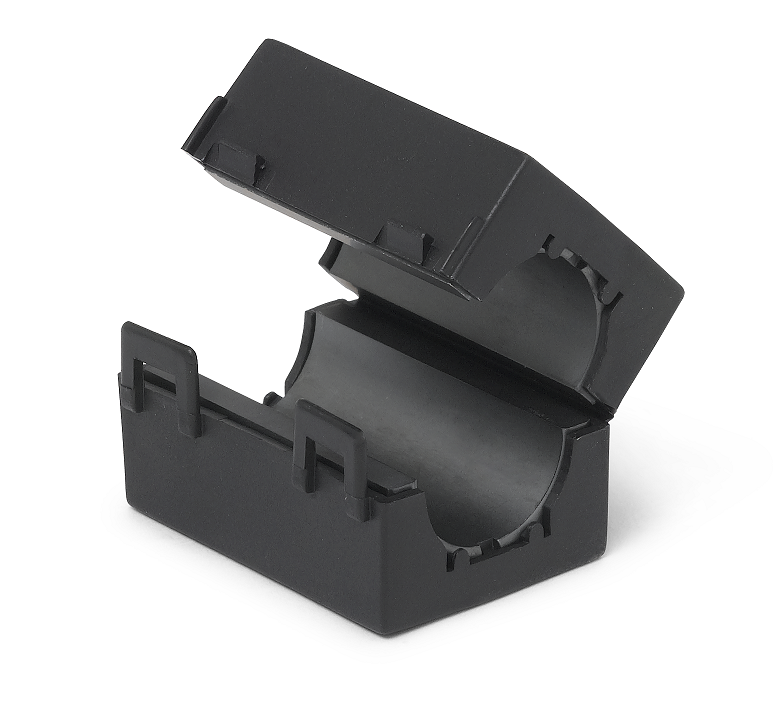 Strain Relief and Operator Protection - Surrounds the male or female cable connector to protect the cable connections and to provide cable strain relief. Click here for an example. 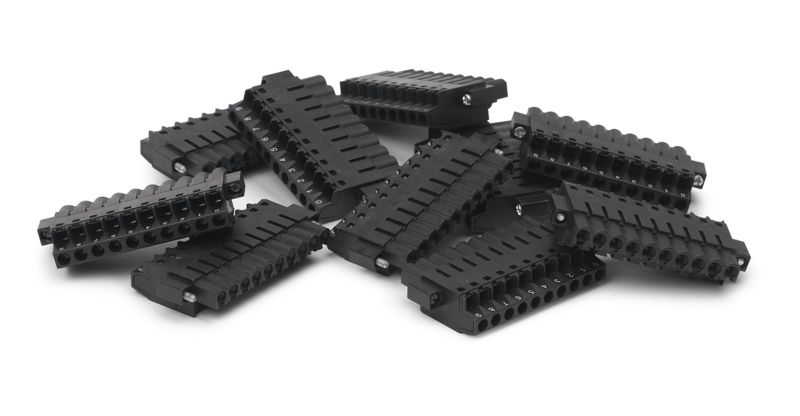 Screw Terminal Block – A type of connector block that uses screw terminals as the method for connecting wires to your sensor. Click here for an example. DIN Rail Mount Terminal Block - A type of connector block that allows you to mount the block to a DIN rail. Click here for an example. Front Mount Terminal Block – A type of connector block that connects to the front of the module. Click here for an example. 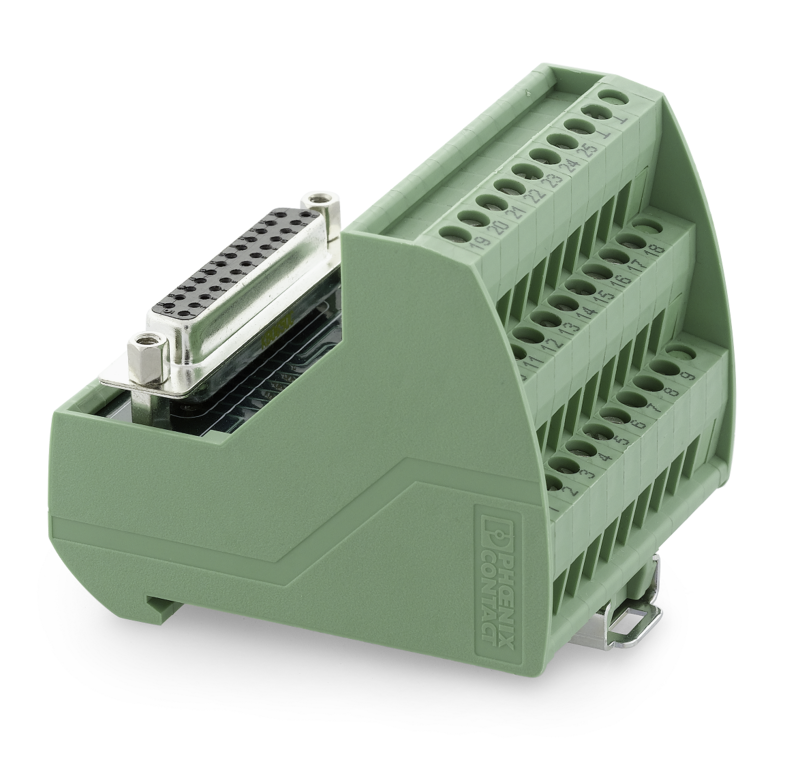 Spring Terminal Block - A type of connector block that uses spring terminals as the method for connecting wires to you sensor. Click here for an example.